London, 3rd October 2017 – The latest report (2) on road casualties in Great Britain has revealed a 4% rise in speed related road deaths. In response, Insure The Box, the pioneer of telematics insurance and a champion for Road Safety has calculated that 50 road deaths and 750 serious injuries could be prevented per year if all motor insurance providers communicated with customers who habitually speed. 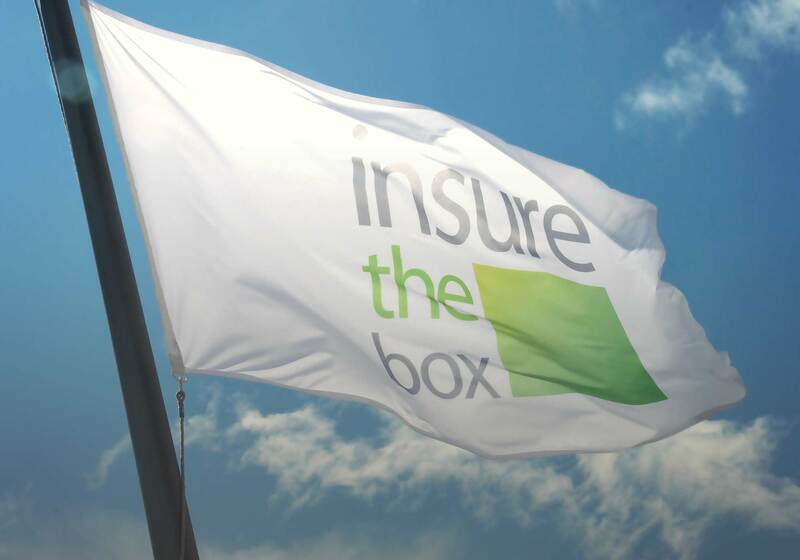 The new Insure The Box data is based on the firm’s own success in reducing accident risk amongst its customers. Through analysis of over 3 billion miles of telematics data collected over the past 7 years, relating driving behaviour to real accidents, Insure The Box is uniquely able to identify which individual customers have the highest probability of having an accident based on their current driving behaviour. With a core mission to encourage safer driving, Insure The Box proactively contacts its policyholders who speed, identifying specifically where and when they are speeding and highlighting the risks they pose to themselves and other motorists and road users. The new Insure The Box analysis also identifies that insurance costs could fall by as much as 6% if proactive communication was undertaken by all insurers with motorists who speed. Using its insight, over the past 17 months Insure The Box has undertaken an award winning speeding campaign (3) , communicating with customers directly to stress the high probability of an accident, urging them to slow down and take more care. As a consequence, speeding instances amongst the highest risk drivers have been reduced, on average, by 15%. And the biggest reduction in speeding is seen in 17 year olds who, on average, reduce their speeding frequency by 20%. This has cut the frequency of accidents amongst these customers by 5% and reduced the damage caused when bumps do occur, thereby in some cases saving them from the distress of making a claim but, more importantly, reducing the risk of catastrophic injury. Sarah Vaughan, Head of Pricing at Insure The Box said: “As custodians of the largest volume of driving data for motor insurance in the UK, and with one of the most significant driving datasets in the world, we have unlocked the anatomy of car accidents amongst our customers, and the detailed links between speeding habits and claims. We have identified how, where and when speed had a critical influence on the frequency and severity of accidents. This is immensely powerful knowledge, allowing us to proactively communicate with customers, giving them actionable insight to improve their driving and avoid serious accidents. “Traditional insurers can only choose whether to underwrite a customer or not based on their presumed risk. They have no way of distinguishing between a 17 year old who drives carefully versus one that drives recklessly. Through telematics insurance we can proactively reduce risk for our customers. The insights provided to customers on their portal and in our communications helps them to become safer drivers, which in turn saves lives. Insure The Box calculated how many accidents and fatalities it believes have been prevented by implementing proactive contact with speeding drivers. This reduction in accidents was then applied to the data from Reported Road Casualties in Great Britain, main results: 2016.